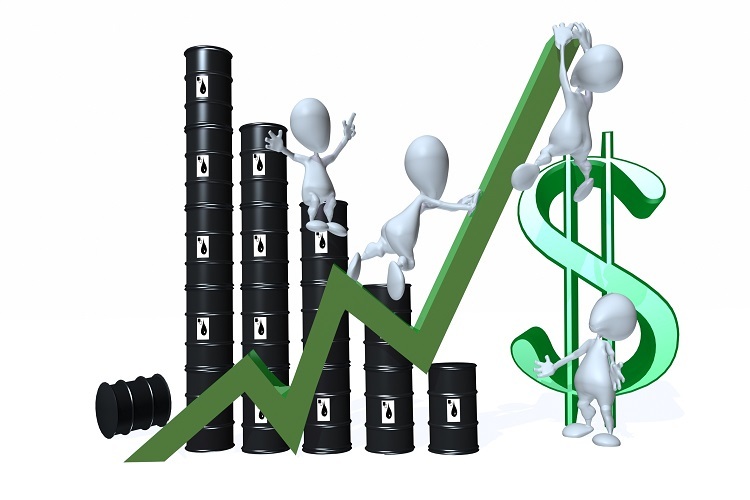 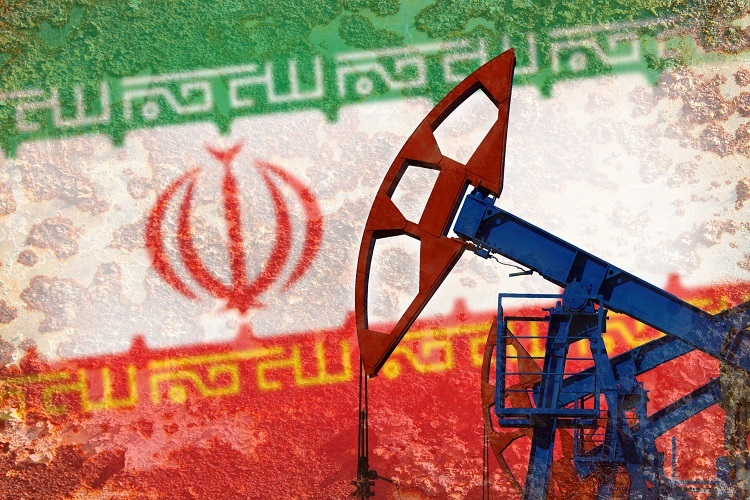 Total SA said on Wednesday that it will not commit any more financial investment into the Iran's South Pars 11 venture, owing to the risk associated with US sanctions. 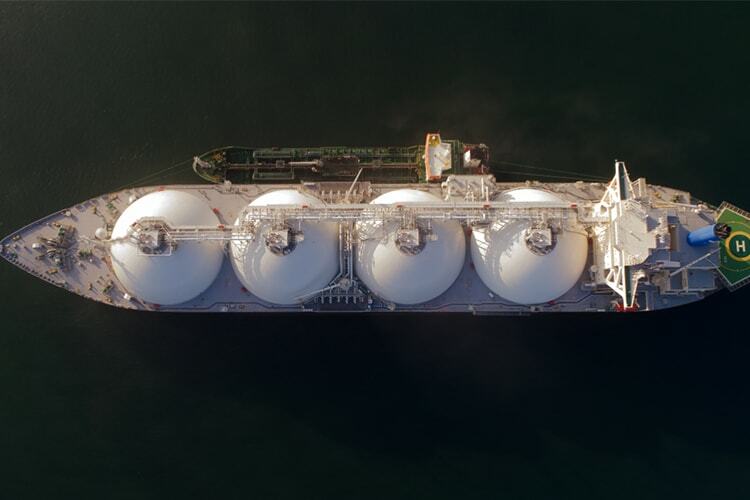 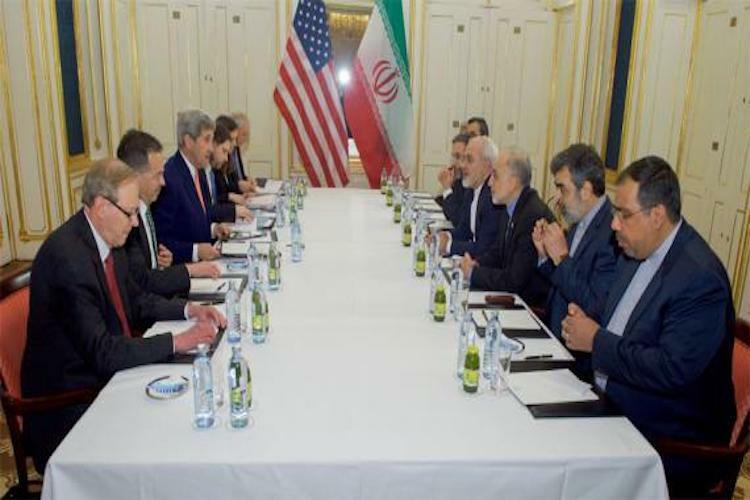 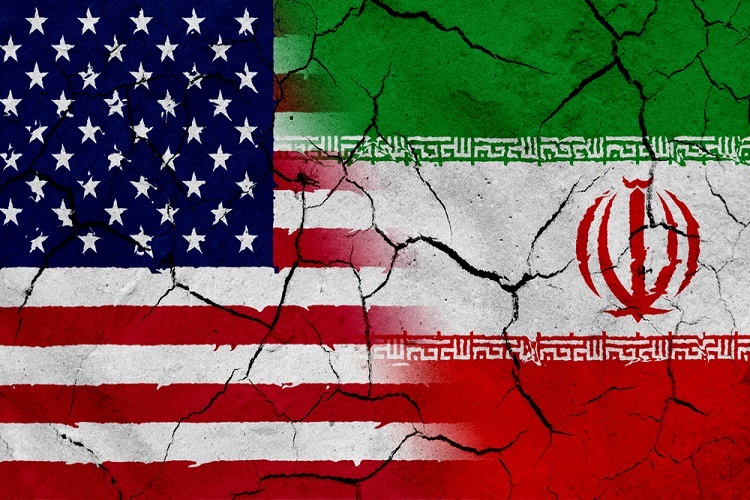 Total’s move goes onto reflect the challenges posed by the renewed US restrictions on Iran. 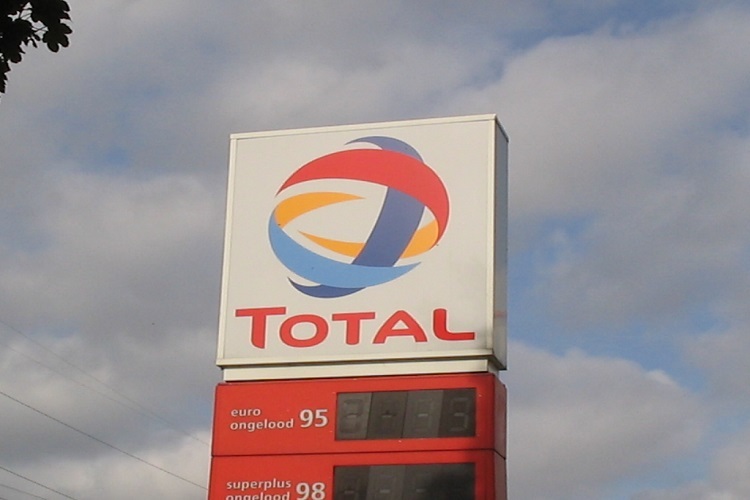 The company said that withdrawing from the project, however, will not affect Total’s target to raise the company’s production by 5 percent/year between 2016 and 2022.